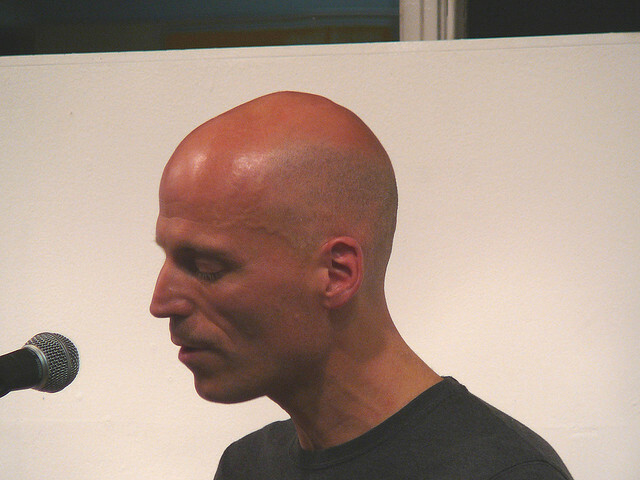 Peter Jaeger is a Canadian poet, literary critic and text-based artist now living in the UK. His published work includes the poetry books Power Lawn (Coach House Books 1999), Prop (Salt 2007), Rapid Eye Movement (Reality Street Editions 2009), and The Persons (information as material 2011). He is currently writing a book on John Cage, which is set to be published by Continuum Press next year. Jaeger teaches poetry and literary theory at Roehampton University in London. Ara Shirinyan is a poet based in Los Angeles. He is the publisher of Make Now Press and the co-director of the Poetic Research Bureau. His books include Syria Is In the World (Palm Press, 2007), Your Country Is Great (Futurepoem, 2008), and Handsome Fish Offices (Insert Press, 2008). Without wasting time and without downloading any software we can also get free amazon gift card codes which is generated from amazon gift card codes generator. Packing and Moving Loading and Unloading Car Transportation Service Transit Insurance Service Warehousing Service International Relocation Service Local Shifting Service Deals only with Domestic services in India. We welcome you to Indian Packers and Movers Surat! Are you planning to shift from or to the city but worried how to manage the entire relocation? Don’t worry! We are here to lift-off you from such unwanted worries. Our moving service network is widely spread over the city. We make sure to provide smooth, safe and timely shifting of your valuable belongings. Our sole motive is to keep you at ease by providing a superlative delivery of packing and moving services.